← Baby it’s cold outside. Let’s make soup! 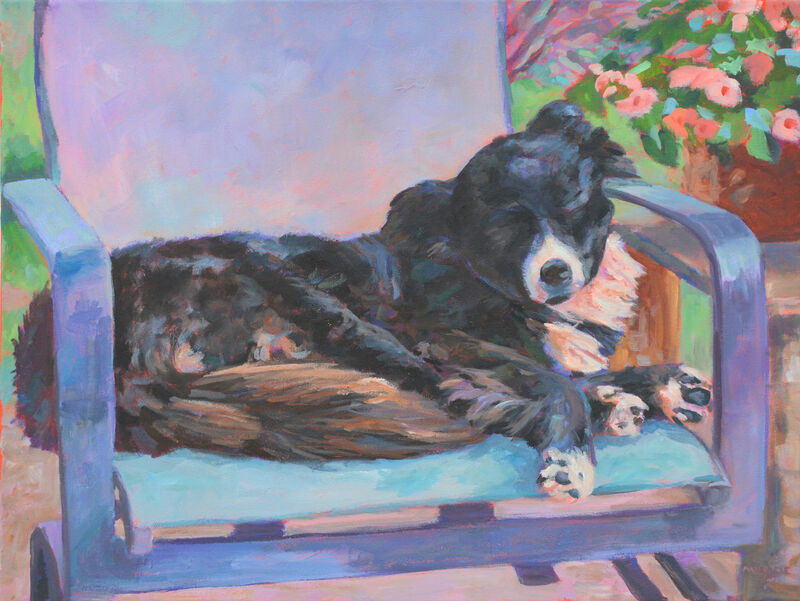 This entry was posted in animals, contemporary impressionism, country living and tagged border collie, contemporary impressionist, dog painting, kit miracle, toned canvas. Bookmark the permalink.